Murder is for TV mysteries where you briefly see a terrible deed and someone smart figures out who did it. Except when it happens in real life to someone near your heart. I can’t identify the feeling that I have when reading about the murder of two people I knew and loved. I certainly cannot identify with the feelings of the husband and sons and family left behind to deal with this tragedy, even though he’s one of my best friends. 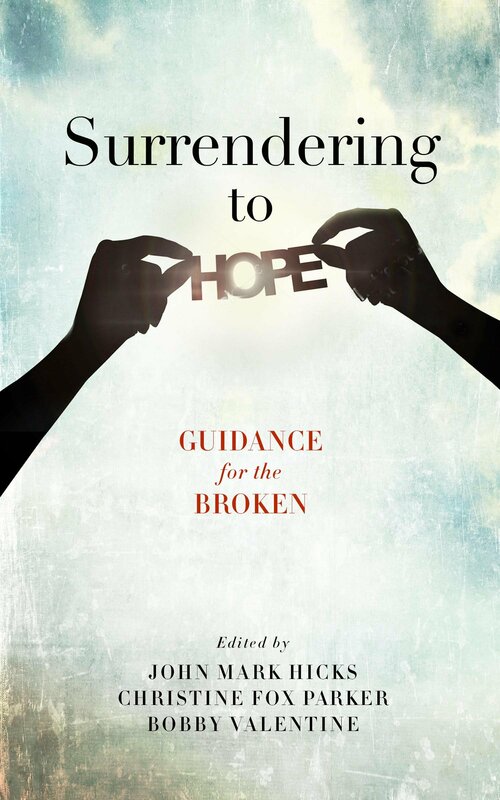 In the second chapter of Surrendering to Hope: Guidance for the Broken, Les Ferguson, Jr. recounts the series of events that led to the day that changed his life forever on an October morning in 2011. Les goes into significant detail recounting the story he has lived over and over again in his own mind. I loved Karen and Cole, and their untimely death still seems almost unreal to me. But whatever I feel about it, I know that doesn’t come close to how Les and his family feel. Les writes in heartbreaking specifics about his time of wondering, struggling with faith, and ultimately finding some healing. In a beautiful way he attributes his healing to the comfort of the Holy Spirit. As everyone who has experienced loss knows, the loss of a loved one never is never very far from our hearts. Still, through the pain of the death of his wife and son, Les is able to end his chapter with thanksgivings. 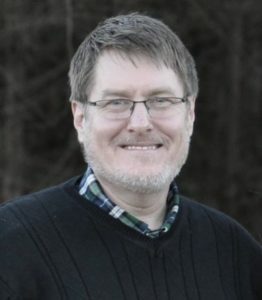 He is blessed with a new wife, Becki, her children, and many other blessings. 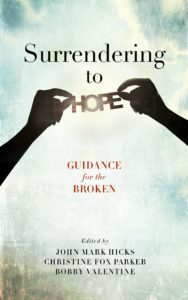 In addition to this faith-building chapter, Les has also crafted a book that tells the story in greater detail and then examines great figures in the Bible that experienced grief and sorrow. That book is called Still Wrestling: Faith Renewed Through Brokenness. You can read my review of that book HERE. you can follow his writings on his blog HERE. Follow him on Twitter @les_fergusonJr and find him on Facebook. He has a regular column in the Clarion Ledger, Jackson, Mississippi. Les has recently accepted the Preaching Ministry at the Oxford, MS Church of Christ and will begin there soon. He has been interviewed multiple times on national and local radio stations and in newspapers about his new book. In addition he is often requested to speak about grief and loss as well as other subjects. He is hard at work on his next book. Thank you Diane … I just perused your blog… I couldn’t stop reading and being amazed at the love of God that you express. I appreciate you sharing your thoughts and experience … your testimony about Marc is evidenced as true by the spirit you exhibit in your writing. Bless you.